A dedicated group of surgeons at the University of Michigan is spearheading the effort to curb the nation’s opioid epidemic by changing the way they prescribe opioids in their own hospital. This week in JAMA Surgery, a research team at Michigan Medicine released a new study, Reduction in Opioid Prescribing Through Evidence-Based Prescribing Guidelines, where they highlight the results of prescribing fewer opioids for post-operative pain. This research comes amid continuing coverage of the opioid epidemic and overwhelming evidence that many opioid prescriptions written by surgeons remain unused. Many surgical procedures are associated with an increased risk of chronic opioid use in the postoperative period. Similarly, leftover opioids are a major contributor to the opioid epidemic. Heeding this data, Michigan’s researchers devised a study to evaluate prescribing guidelines which reduce the excess of unneeded medication. They found they could cut unnecessary opioid prescriptions without negatively impacting post-surgical pain control. That seemingly small intervention could lead to significant changes in how opioids are prescribed in this country. 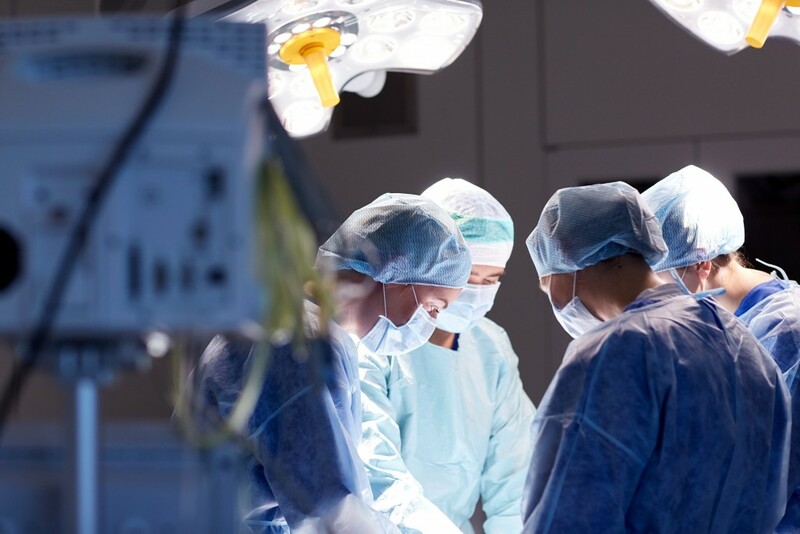 The researchers identified 170 patients who underwent gallbladder surgery and surveyed them within a year of the operation. They tracked how many pills they used, what level of pain they experienced and whether they had used other painkillers during the recovery process. Accordingly, these investigators found that patients who underwent gallbladder removal surgery received a prescription for significantly more opioids than they actually ended up using. They then used their findings to create new prescribing guidelines that cut back opioid prescriptions following gallbladder surgeries. They found that despite getting less medication, patients did not report higher levels of pain. The researchers at Michigan Medicine instituted new opioid prescribing guidelines hospital-wide. Within five months of changing the guidelines, the volume opioids prescribed by Michigan’s University Hospital was reduced by roughly 7,000 pills. “We’re trying to prevent addiction and misuse by making sure patients themselves who are receiving opioids know how to use them more safely — that they are getting a more consistent amount and one that will reduce the risk of them getting addicted,” said Jay Lee, one of the paper’s authors. Of the 20.5 million Americans 12 or older that had a substance use disorder in 2015, 2 million had a substance use disorder involving prescription pain relievers. While adjusting prescribing guidelines will not solve the opioid problem in the United States, this is a small step to preventing opioid misuse. It is critical that we continue to support actions that not only seek to prevent opioid dependence but address those already addicted to these powerful medications. Treatment is vital to affecting the epidemic as a whole. If you or a loved one is struggling with addiction to opioids, the time to seek help is now. Recovery is possible.